Briana & Cameron are Engaged! 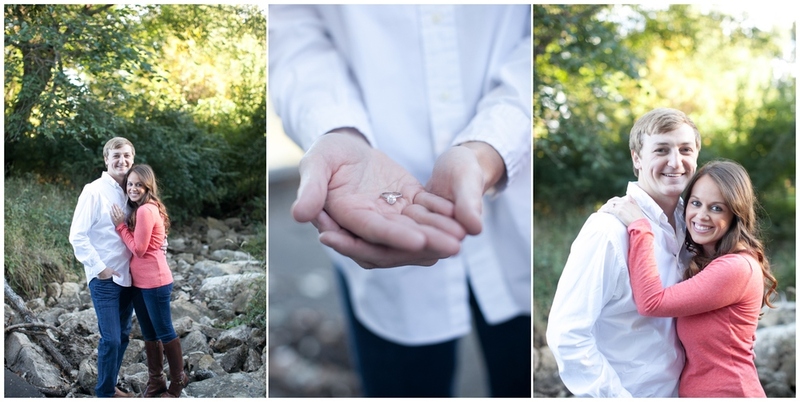 I had a blast spending the day with Briana & Cameron at a beautiful property in Leawood. I can't wait for their wedding at Indian Hills Country Club!